Does gender play a role in sports nutrition or running performance? 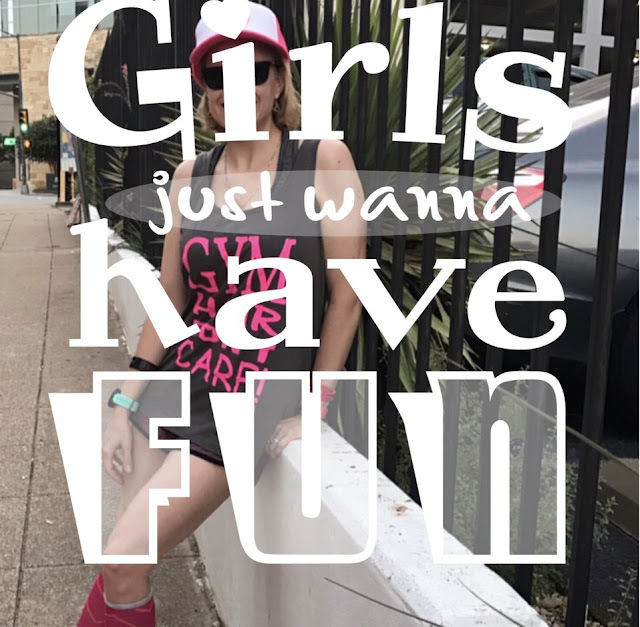 Quite possibly it does & if you are a woman here are 3 ways you can maximize your running performance so your hormones won’t run you! See them below! A woman’s hormones play a big role in many facets of her day-to-day life. A lot of times they feel as though they are working against her. Here are a few insights to help you succeed no matter where your race may land on the calendar. Right before menstruation there is an increase in estrogen levels. One of the results of that occurring is a change in how carbohydrates are processed. Carbohydrates are the primary fuel source for exercise. All of a sudden it feels like your body is in slo-mo. You were flying fast on last week’s track workout but this week your body feels like it has a lead backpack. Solution: Eat a variety of foods to help your body have fuel options to power through workouts. Your metabolism seems to have momentum. The guys you know can eat whatever and still power through workouts and easily build muscle. Meanwhile, you are meticulously aware of everything you eat & workouts per week and yet no lean muscle and the scale hasn’t dropped. Solution: Increase your protein intake to at least 0.5 grams per lb of body weight. If you weigh 140 lbs, that’s 70 grams of protein per day. Also, add in resistance training to help build and retain muscle. Don’t worry, you won’t bulk up because women do not have enough testosterone for that to happen. Throughout the month you may find yourself feeling like a furnace and radiating heat. When you start exercising you may feel overheated or exhausted. Changing hormones cause a shift in plasma volume making blood less watery and slower to circulate and cool. Solution: Fill your water bottle with ice. Help keep your body temp lower with refreshing and cooling ice water.